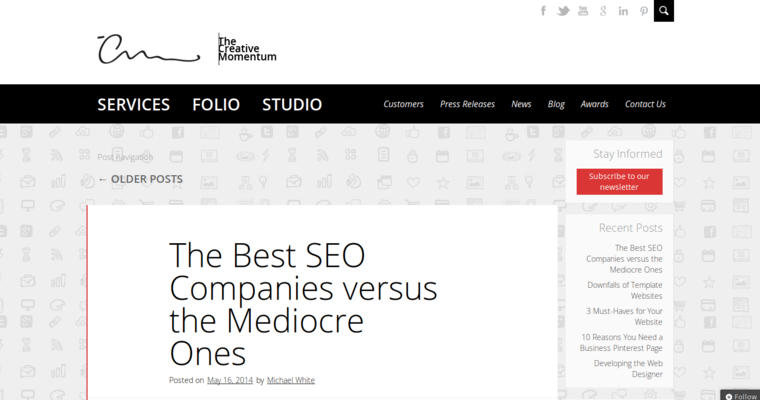 The Creative Momentum is recognized among the best web designs for a reason: results. For a long time, this Atlanta-based firm has delivered measurable results to businesses of practically every size. 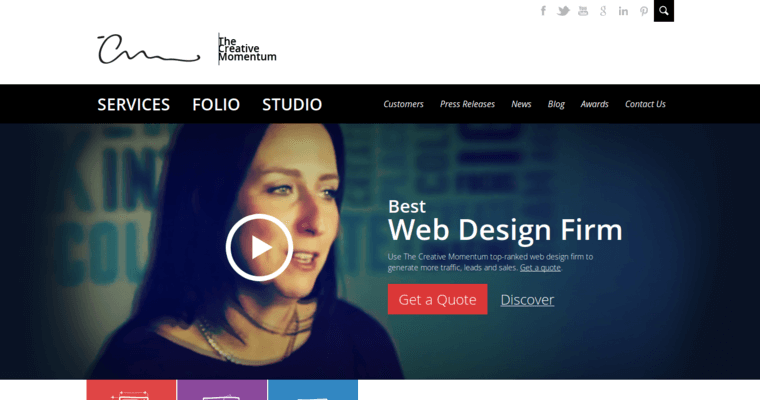 Although The Creative Momentum has in-house teams that specialize in practically every major web development framework, the firm is particularly known for delivering exceptional results with Magento web design. More often than not, the firm uses Magento to design e-commerce sites that provide the necessary security and functionality to serve almost any client base. Getting started with Momentum is easy. First, the firm meets prospective clients to learn about their vision, values, and goals. 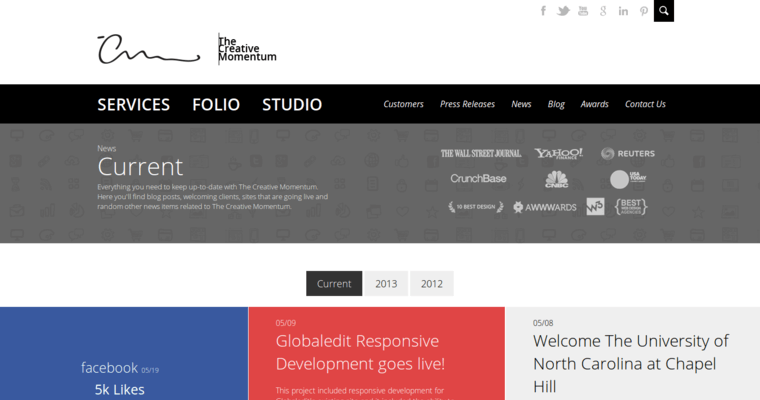 Next, The Creative Momentum proposes a plan that establishes priorities and creates milestones. After receiving your approval, the design and development teams go to work. Finally, the firm tests the end result, ensuring that businesses receive the perfect Magento site for their unique needs.